Lessons from six California soil care farmers. 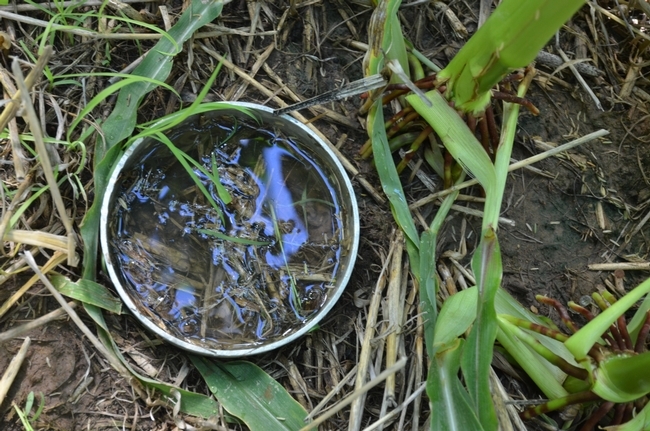 The series of visits demonstrated the use of no-till and minimum tillage farming, cover cropping, enhancing the diversity of above-ground species and underground soil biology, surface residue preservation, and compost applications. Read more. 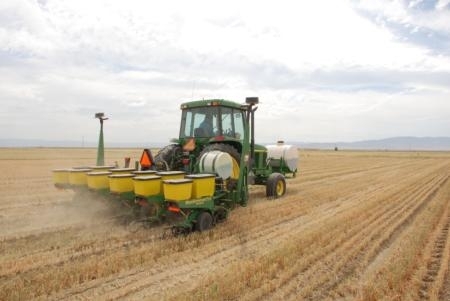 California can benefit from conservation agriculture. Mitchell is the chair of the UC Conservation Agriculture Systems Innovation Center. CASI is exploring options to help support the implementation of conservation agriculture in California. Read more. Conservation agriculture can result it greater efficiencies and better economics for California agriculture. A video of the recent soil health workshops is available. A video of the soil health workshops that were held last week on Tuesday, December 10th in Davis and Wednesday, December 11th in Five Points with Jay Fuhrer, a district conservationist with the USDA Natural Resources Conservation Service office in Bismarck, ND and Brendon Rockey, a farmer from Center, CO is now available for viewing. These workshops attracted over 150 participants and generated many good ideas and interactions between attendees. The Conservation Agriculture Systems Institute (CASI) thanks all who took part and also extends warm gratitude to Jay and Brendon for taking the time to share their experiences with California Ag stakeholders. 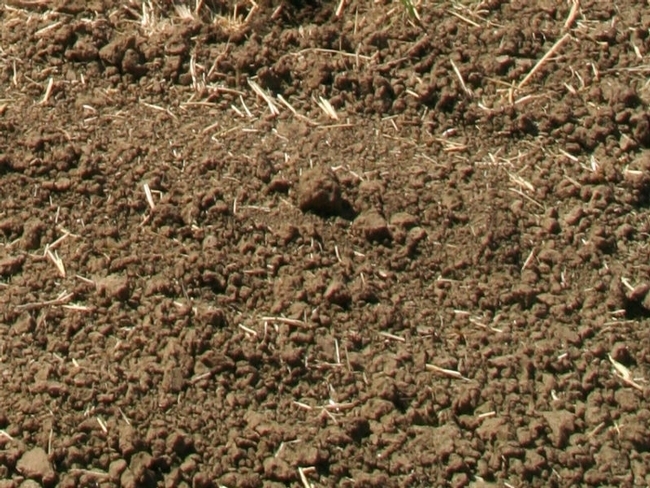 Biotic soil resulting from conservation agriculture practices. Annual sustainable agriculture event at West Side expanded to include farm tours. Free Twilight Field Day and bus tour 1 to 8 p.m. Sept 12, 1 pm to 8 pm September 12. 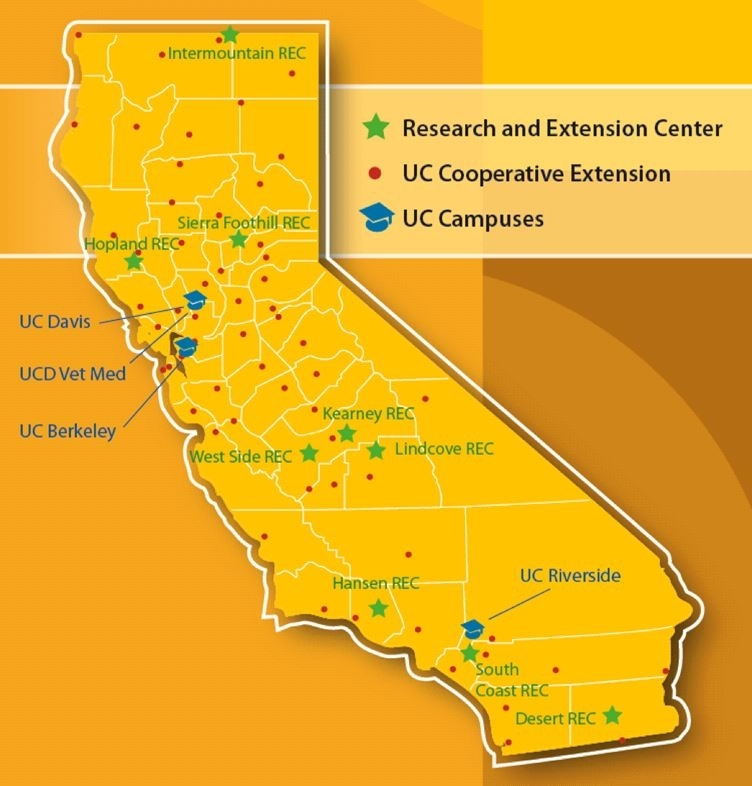 Sustainable agricultural systems involving precision irrigation and conservation tillage will be featured at the University of California Cooperative Extension's annual "Twilight Field Day," which will feature a new farm tour. "We want to introduce more farmers to these proven technologies," said field day coordinator Jeff Mitchell, UCCE specialist in the Department of Plant Sciences at UC Davis and Kearney Agricultural Research and Extension Center. "We've done research here, and there's a lot of work from other areas showing that these systems work and they save water, reduce dust, store carbon in the soil and save farmers money." The program focuses on both the potential benefits of combining these practices to achieve greater profits and resource conservation as well as specific strategies for avoiding problems. This year, the event has been expanded to include an afternoon bus tour to three San Joaquin Valley farms where conservation agriculture systems are already being successfully implemented. Registrants will gather at 1 p.m. at the UC Westside Research and Extension Center, 17353 West Oakland Ave., Five Points, to load the buses. Johnny and Joann Tacharra Dairy in Burrel. The Tacharras will explain their plans to apply dairy waste water through an overhead irrigation system to grow forage crops. Armando Galvan of Five Points Ranch. Galvan will show how he refined his irrigation system to apply water to vegetable and row crops. Galvan installs special nozzles and boom configurations on his overhead irrigation drop lines that are designed to improve water infiltration and avoid ponding and crusting on the soil surface. Scott Schmidt of Farming 'D' Ranch in Five Points. Schmidt will discuss the new management strategies that must be applied to successfully implement new agricultural systems. Following the tour, the participants reconvene at 4 p.m. at the UC Westside REC for a workshop on the economic and environmental benefits of conservation agriculture systems. The event continues with a free barbecue dinner, entertainment by the Wheelhouse Country Band and a keynote address by Suat Irmak, director of the Nebraska Water Center and professor of biological systems engineering. The Water Center was established at the University of Nebraska by congressional mandate in 1964. Nebraska farms currently lead the nation in adopting precision irrigation systems. Following Irmak's presentation and discussion, Mitchell will name the 2013 Conservation Tillage Farmer Innovator of the Year award winner. The expanded event coincides with a concerted effort by the Conservation Agricultural Systems Innovation (CASI) Center to grow the conservation agriculture movement in California. CASI is a diverse group of UC researchers, farmers, public and private industry and environmental groups formed to develop and exchange information on sustainable agricultural systems for California row crops. "In each century, there are just a handful of times when agriculture can transform itself in revolutionary ways," Mitchell said. "There is growing evidence that today presents one of those rare chances for agriculture in the San Joaquin Valley to reinvent itself." 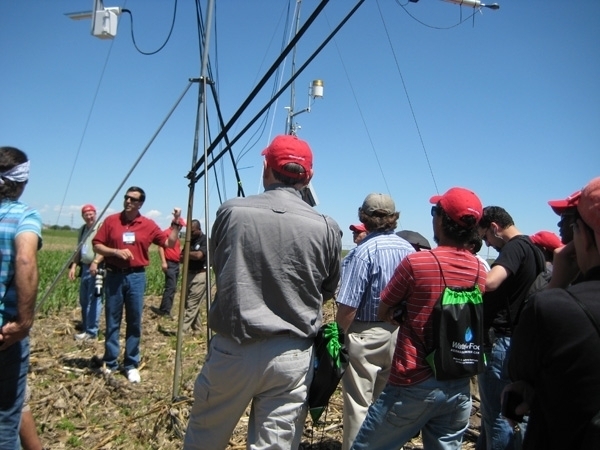 University of Nebraska's Suat Irmak, facing camera, explains how a high-technology weather station in Nebraska continuously monitors crop evapotraspiration and crop coefficients during the growing season. Irmak presents the keynote address to California farmers Sept. 12.